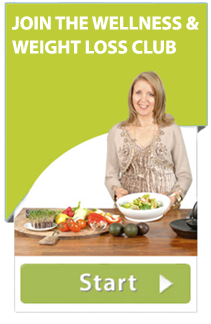 Home - Gillian McKeith | Healthy Eating, Weight Loss, Health Profiling. Join the Wellness & Weight Loss Club today! 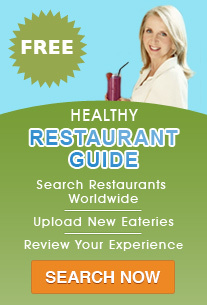 Free Newsletter when you sign up now. LOSE WEIGHT, FEEL GREAT, ENERGISE AND REVITALISEWHEN YOU JOIN THE CLUB NOW. Free Bootcamp Book posted to your door when you join the Club for a YEAR. Get Access to our prestigious bootcamp! Recipes when you join the club! A way to discuss several topics in one place! Gillians Top Tips on a weekly basis. Full Video Library, updated on a regular basis. Full Support, Guidance, Instructions and Inspirations. Dear Gillian, We have been following your recommendations in our personal life since the turn of the century. Our first encounter was with the “Living Foods” in 1999. Thank you very much for bringing to us the knowledge that has really improved our lives. Dear Gillian, I am writing you from Mexico City, and I want to tell you that my wife and really enjoy the “You are what you eat” show that airs in the BBC, we watch it every week. Dear Gillian, My husband and I watch your show on BBCAmerica all the time and enjoy seeing how well you transform overweight people in eating and exercising properly. Thank you.